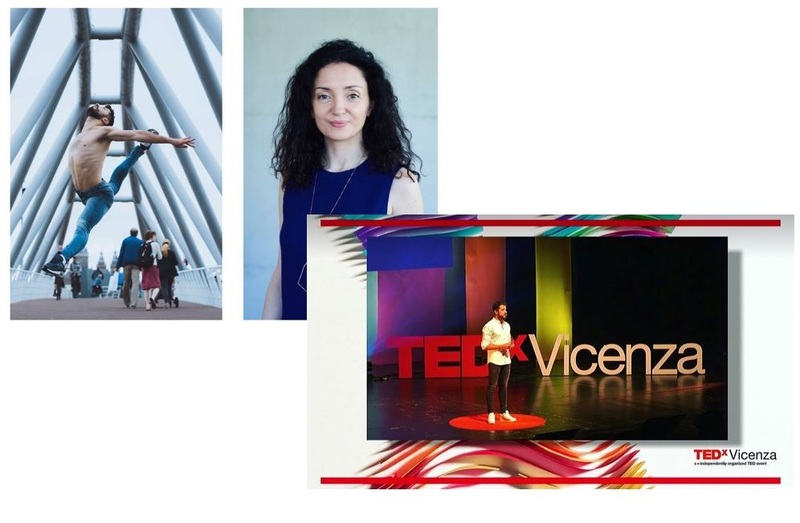 Ahmad Joudeh - News 2018.07.28: Agenda 2018.05.19 (Royal Danish Theatre) and Agenda 2018.06.09 (TEDxVicenza) have been updated with links to videos. Agenda 2018.05.19 has been updated. The video of presentation by Aurélia Sellier and talk/dance by Ahmad Joudeh, at Royal Danish Theatre on 19 May 2018 has been uploaded to YouTube. The link is added. Agenda 2018.06.09 has been updated. The video of the presentation and dance by Ahmda Joudeh at TEDxVicenza, Italy, on 9 June 2018 has been uploaded to YouTube. The link is added.